I love discovering new novels... I don't like reading the book descriptions (previously discussed in my post How Do You Choose a Book?) so finding recommended reading lists are also great ways to discover novels I wouldn't ordinarily find myself reading. 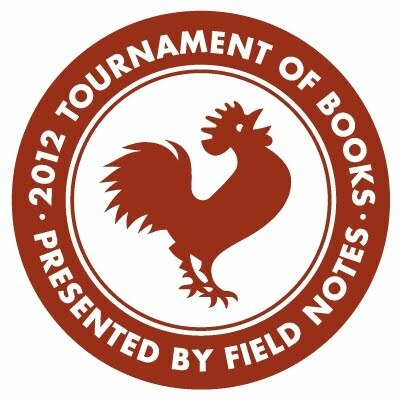 This morning I came across a post about the The Morning News 2012 Tournament of Books. This was exactly what I needed to get my reading juices flowing again - especially since I haven't done much reading in the last month and a half. I decided I was going to read each and every book on the tournament list. While I'm not a literary critic and will not read these books against one another - I will definitely share my thoughts and ultimately my favorite(s) from the list.